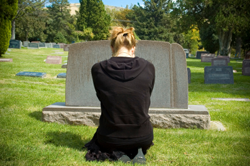 Ellen Gerst’s husband died suddenly leaving her a widow for the first time. Here she shares how she learned to cope with being a widow. Ellen is one of our authors at Open to Hope, to visit her bio. click here. Ellen talks about a great variety of ways to find help and getting out of our stories and start living our lives.